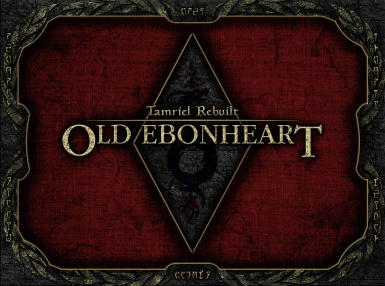 Tamriel Rebuilt is a large fan project for The Elder Scrolls III: Morrowind which aims to add the mainland of Morrowind Province to the game. 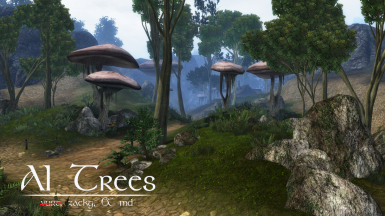 Adds 1200 types of NPCs to over 550 cells via leveled lists to bring Morrowind to life. 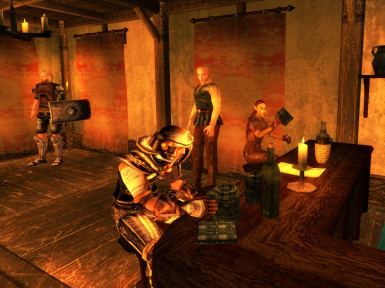 All NPCs have random heads, hair, and equipment (so no two will look the same), and appear and disappear at random. 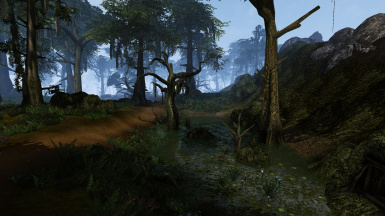 The aim of the mod is to alleviate the staticness of the Morrowind world, as well as adding colour, variety, and new challenges for players. Better Bodies is also REQUIRED to minimize errors that will occur without it. This mod is the English translation of the original French mod Romance v3.7. 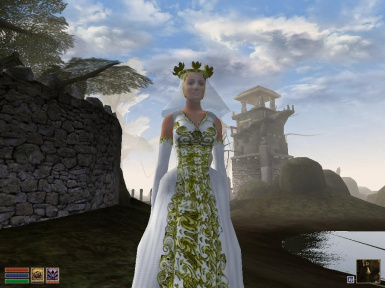 The mod allows the player to romance, marry, and have children. Men can discover the joys of fatherhood by fathering the child of female NPCs. Women carry their children to term themselves. 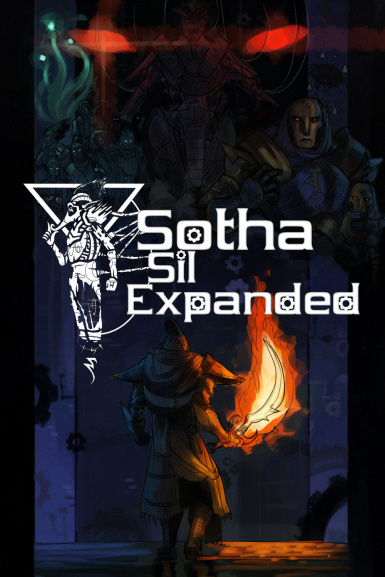 Sotha Sil was somewhat disappointing in vanilla Tribunal, so we've made a massive expansion that creates the Clockwork City as it was always meant to be. A sprawling dungeon, a topsy-turvy city, and the madness of the Clockwork God all stand to challenge you! 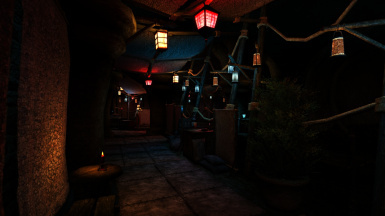 Lets you fight and bet for fights in Vivec's Arena. 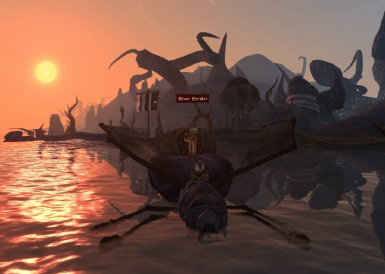 This is a heavily expanded version of Pozzo\'s Rise of House Telvanni (RoHT). 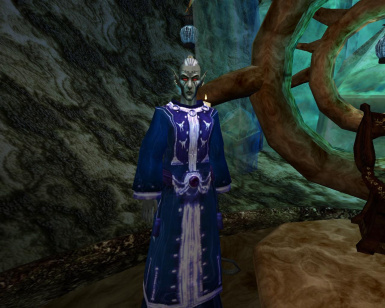 This mod adds quests for the Telvanni Archmagister, allowing him/her to gain more political power and strengthen House Telvanni. 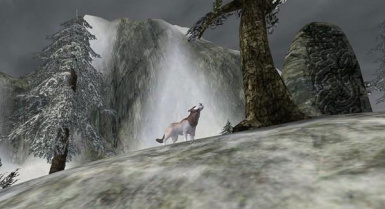 By Emma and Teutonic Will you find the white wolf? Will you help Laurenna to solve the mystery of her father’s death? And will you be able to bring peace and happiness to the Lokken people? Get lost within the depths of Balmora\'s Underworld. 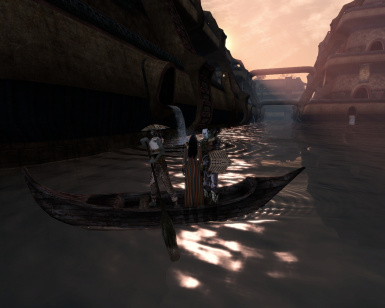 Walk through the sewers: let the Thousand Lanterns Market take your breath away and explore the abandoned canals. Witness criminal factions fighting against each other and common folks going on about their daily lives. Discover the access to the massive cave system that lies deep below Balmora. This makes the NPCs of Tribunal (Mournhold mostly) less generic and more interesting. 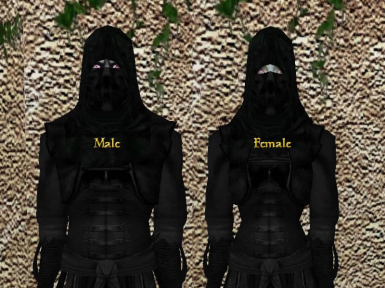 NPCs have had new dialogue, personality, and backstory added. 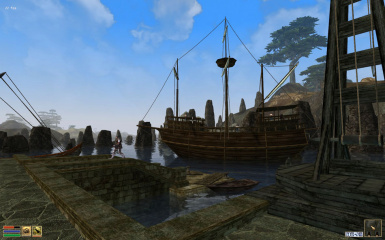 Karthwasten has been a city of trade for centuries. In recent years conquered by the Nords, the past three decades have seen an uneasy peace in the city. Whilst this peace has seen Rolic Gilded-Shield and his war-veteran caravaneers prosper, the common folk of the city and the Guilds within it have not fared nearly so well. 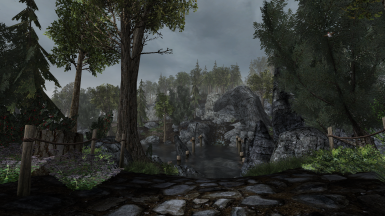 An assortment of small mods, tweaks, fixes, and resources. New types of dreamers, reflecting their corprus progress stage. 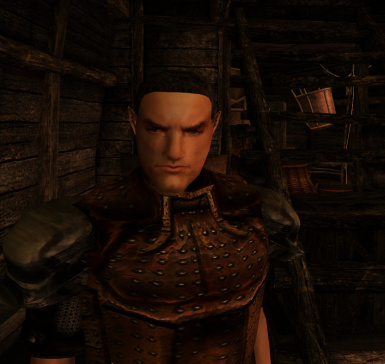 Gives unique faces to various NPCs in Morrowind. Adds in missing voice files for Yagrum Bagarn and Vivec. 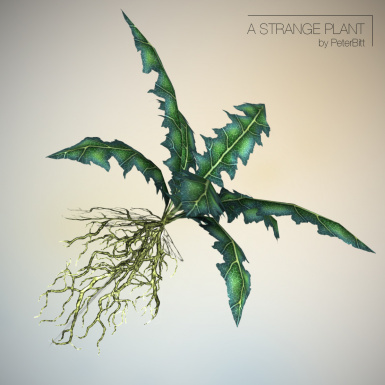 Brings the Nirnroot to Vvardenfell. A simple, non intrusive and bug free quest mod.